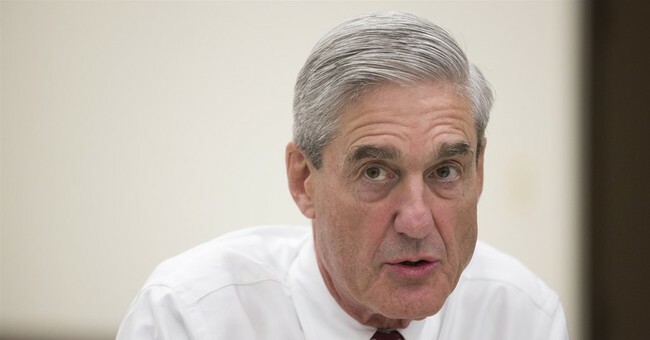 Just about everyone in Washington D.C. continues to brace for an announcement from the Justice Department that Special Counsel Robert Mueller is finally done with his investigation into the 2016 presidential election. Journalists are frothing at the mouth and speculation about it's imminent release continues to ramp up. So far the #CNNStakeout team has not seen Mueller arrive. Other members of the team have arrived. But despite Democrats making the Mueller investigation and "Russian collusion" a centerpiece of their attacks against President Trump and his administration for the past two years, many on Capitol Hill are conceding the final report may not reveal much. Democrats in the media are getting a reality check, too. Here's a round up of what Mueller has accomplished. Notice there's nothing about collusion to win a presidential election. When Mueller finally does finish his investigation, he will send it to Attorney General Bill Barr. Barr will then determine what will be released to the public and lawmakers on Capitol Hill. So, we continue to wait.